NSMA specializes in Olympic Style Taekwondo. Our certified instructors are highly-qualified and motivated to help you learn not only a great sport but also self-defense, confidence and discipline. No matter your age, today is the day to start building a healthy body, shaping your mind and focusing your energy on creating a better YOU! Children should be taught that a fit, healthy lifestyle is the accumulation of good habits. Three components make up a healthy lifestyle: exercise, nutrition, and hygiene and grooming. Taekwondo helps parents with the exercise component and may provide assistance with the other two components. Taekwondo helps children become experts at something, which then gives them more self-confidence. Everybody knows that if you are good at something, you become confident in that thing, but that confidence also spills over into other areas of a child’s life. Have you ever wondered what it would be like to be at the top of your game, to feel a sense of confidence and well being that is within you at all times? Would you like to know that you are taking care of yourself in a way that allows you to have more energy and passion for the things that matter most in your life. Imagine the positive change you can make in the people around you. YOUR potential is unlimited! 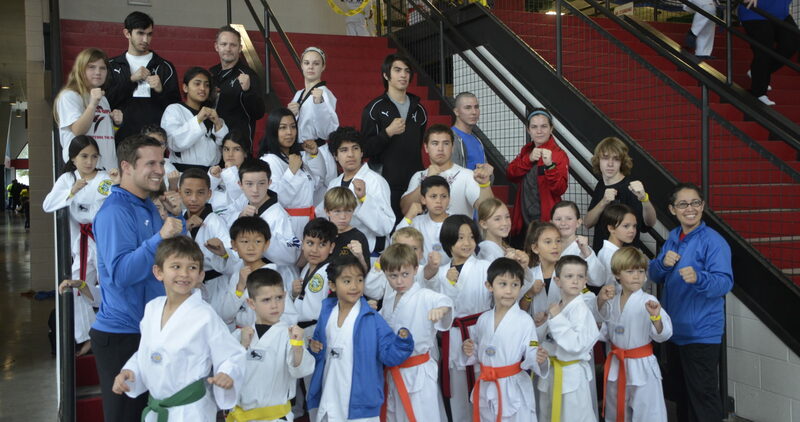 NSMA provides the most exciting and innovative martial arts programs YOU will ever experience. You have dreams. You have goals. But, how do you unlock your potential? Do you have a plan to make these dreams come true? At NSMA we will give you the key to unlocking the incredible intelligence, talent and resources within you.